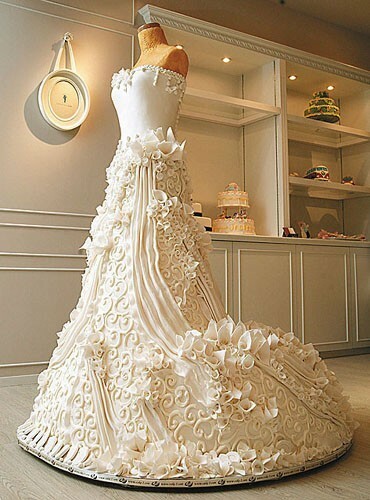 I have watched "Cake Boss" and marveled at his creations - this tops anything I have ever seen on his show. Why is the creators name so confidential and where it is actually displayed. Hope you can share as we all want to recognize such talent. 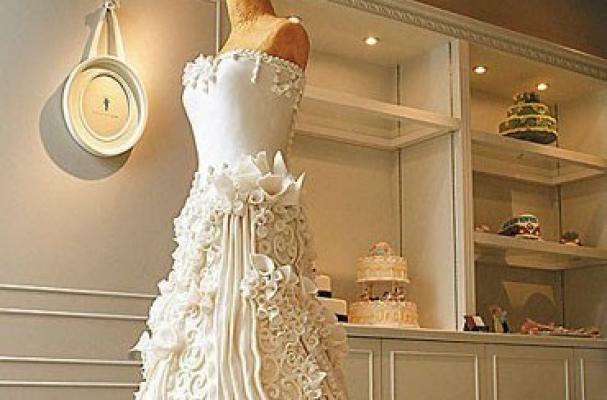 Of all the wedding cakes I've seen, this one is certainly the bomb! How much is this cake!!!!!! Nice post. Thank you for sharing the post with us.